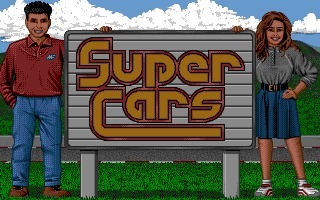 Super Cars is a top-down racing game created by Magnetic Fields and published by Gremlin Graphics initially in 1990 for the Amiga, Atari ST, Amstrad CPC and ZX Spectrum. 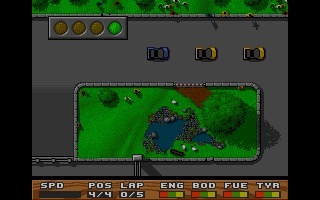 Super Cars is a top-down racing game created by Magnetic Fields and published by Gremlin Graphics initially in 1990 for the Amiga, Atari ST, Amstrad CPC and ZX Spectrum. 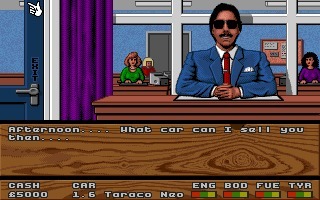 One year later it was ported to NES and Commodore 64. 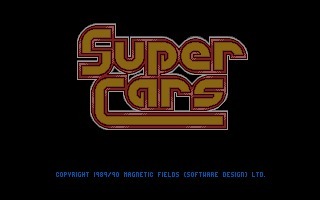 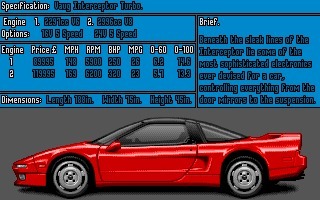 Inspired by the 1986 arcade Super Sprint, Super Cars was appreciated for its excellent playability and fast scrolling. 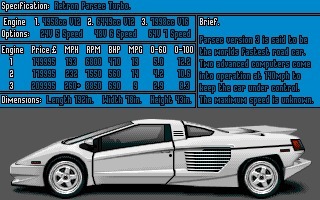 You can spend the money won during the races on upgrades, weapons, and power-ups, which makes the game extremely fun. 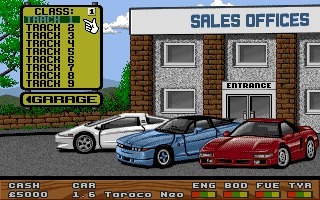 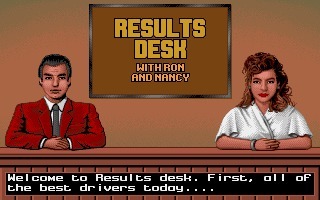 We are offering you both the Amiga version and the NES version. 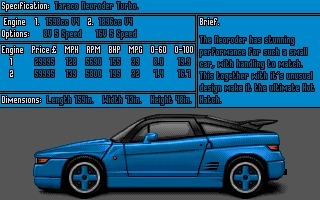 Which one you prefer?